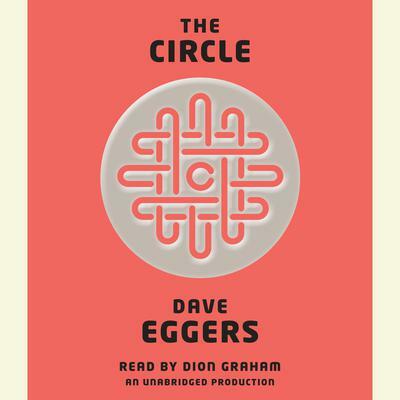 Like a novel-length episode of Black Mirror, Dave Eggers’ The Circle paints a twisted and frighteningly relatable picture of technology and human nature gone wrong. The story beings with Mae Holland, a recent college graduate, bored, broke and overqualified at her nightmare of a job in public utility. She’s eventually recruited into the Circle, an exciting, all-encompassing tech company like Google, Facebook and Apple cranked to 11. It looks like a dream job, at first. But what seems like an exceptionally accommodating work environment eventually becomes overbearing and unsettling. Are the constant parties and the gamification of workplace participation a team building strategy, or is it an attention draining trap? Are the campus dorms, stores, and health coverage simply convenient, or are employees being made dependent and cut off from the outside world? The longer she stays, the more the Circle and its utopian vision blurs the line where it starts to resemble a cult. While the Circle’s technological advances have expressed positive impacts, they each make the Circle more powerful, and in a better position to rationalize more power for itself, suffocate opposition, and integrate itself into every facet of life. Society is being remade into an environment where no one can opt out of their services. Is there a darker agenda? That might be the wrong question. How much information about ourselves are we willing to give away in the name of safety, attention or convenience? And when does aggregating that information go too far? (One of the novel’s most memorable fictional phone apps scans a target’s Internet history to compile advice for dating them.) Do our actions have a right to be forgotten? At what point do we categorically reject invasions of privacy for whatever reason? What practices will our future selves allow to become normalized? Because maybe the ultimate threat to our autonomy won’t come from conscious oppressors, but the well-meaning, and blindly ambitious. Maybe the danger comes from those who build things without thinking of how they might be used. In the Circle, the ideology of openness and the democratization of data slowly harrowingly gives way from “Sharing is caring.” to “Everything that happens, will be known.” and “Privacy is theft.” The characters are eventually navigating the beginnings of a world where everything they do is accessible for judgement by the masses. And attempts to unplug are met with suspicion and hounding. Dion Graham does terrific, seamless work with the narration. He’s always tuned into the right emotions when reading prose, keeping the listening experience dynamic. His character voices are district and well-realized, including the two lead female characters, who have a lot of dialogue together. At thirteen hours and forty minutes, once the Circle gets its hooks into you and the terrifying implications of this day after tomorrow technology are in the open, much like your phone, you might find it impossible to put down. James Alexander lives in Durham. 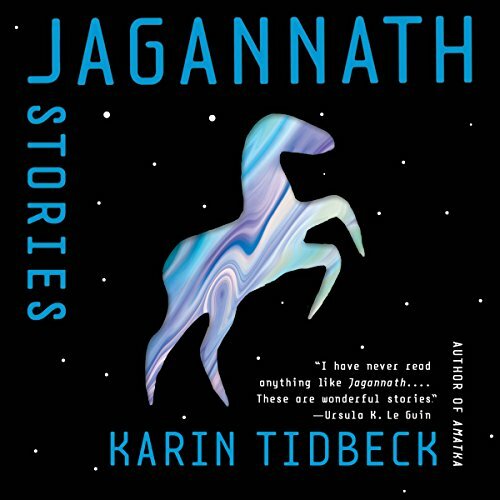 This entry was posted in reviews and tagged dave eggers, dion graham, james alexander, the circle. Bookmark the permalink.